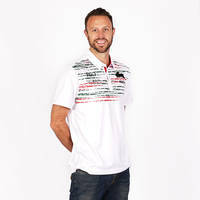 The new 2019 Men’s Polo is here! The classy attire keeps a similar feel the 2018 model but updates its design with a slick new pattern. 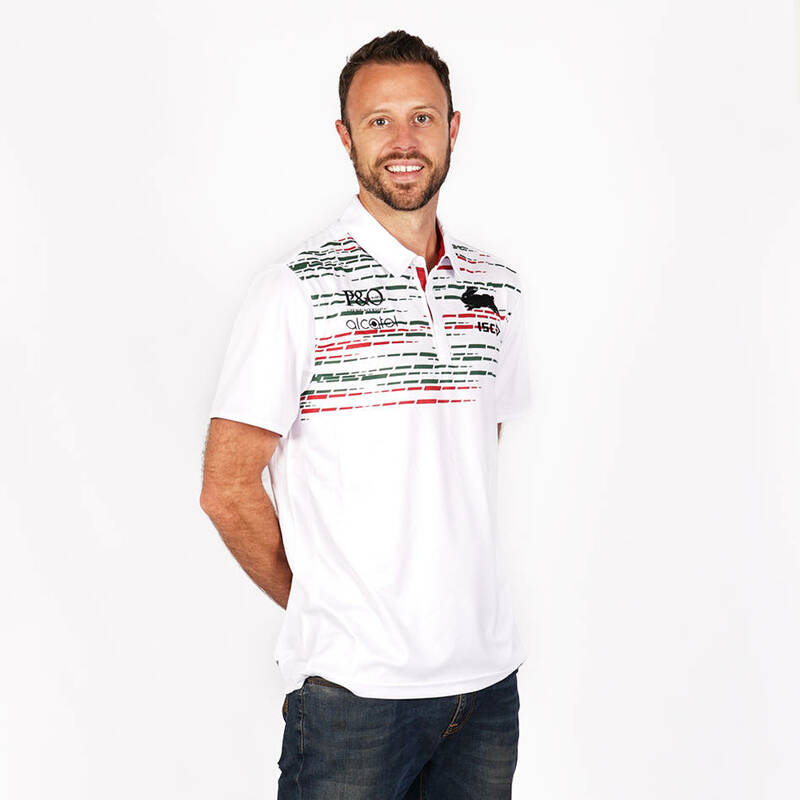 From right to left, the 2019 Official White Polo consists of a red and green bar pattern across the chest with the famous Black Rabbit placed on the left chest. 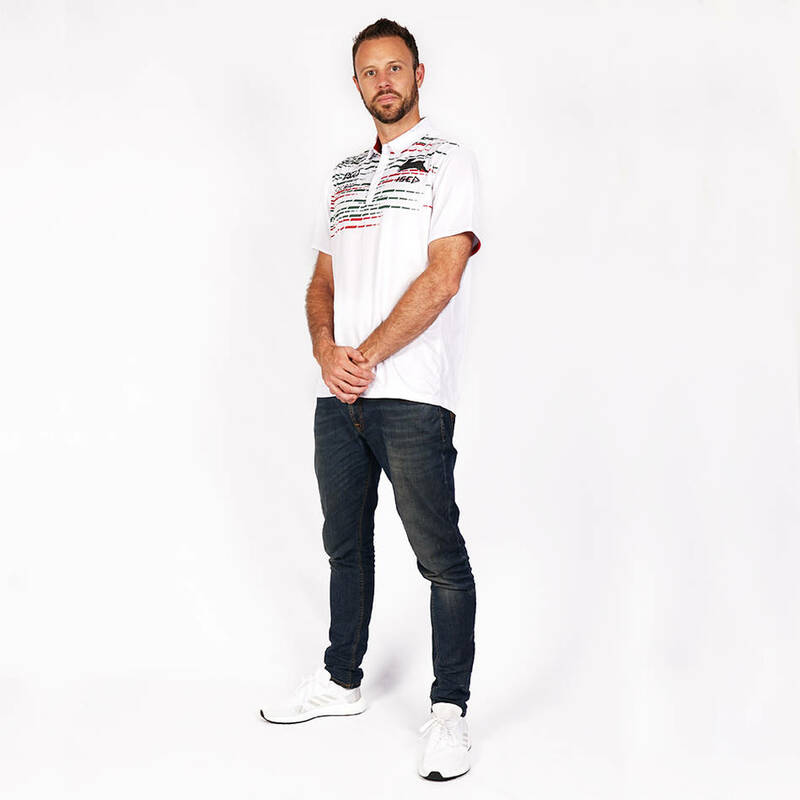 The Polo is then finished off with a crisp four button up collar that remains tight to the neck that gives the wearer a sharper look. Become a member to get the special pricing of $71.96.